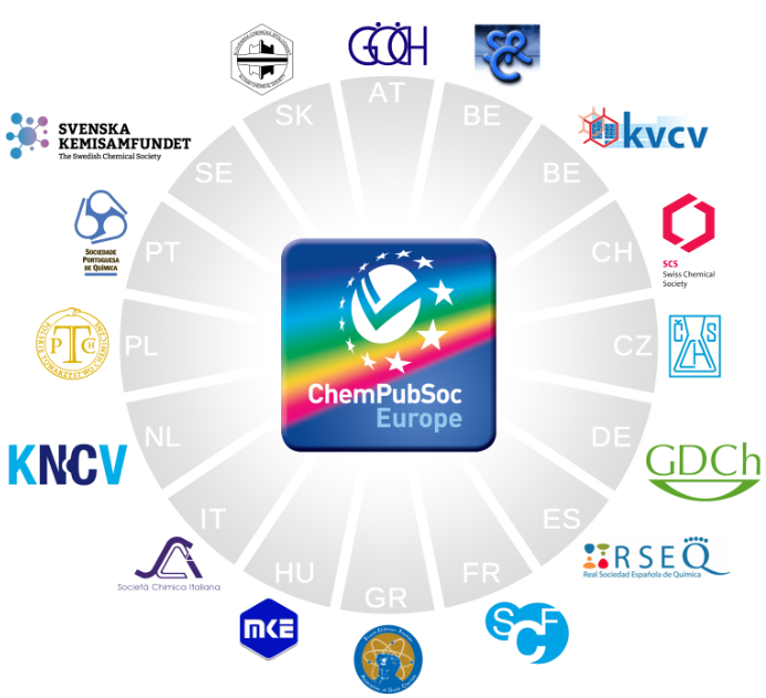 ChemPubSoc Europe(CPSE) is an association of 16 chemical societies from 15 countries in continental Europe representing more than 70,000 chemists. These 16 societies collaborate with Wiley-VCH through CPSE in all matters concerning publishing from the publication of scientific journals, data, a news portal and an online magazine to the dissemination of knowledge on trends in publishing. The collaboration is rooted in the founding of Chemistry – A European Journal in 1995 that triggered a wave of journal mergers – 14 national journals were given up – and the founding of new journals; today, in 2018, CPSE publishes 14 journals and the daily magazine ChemViews. 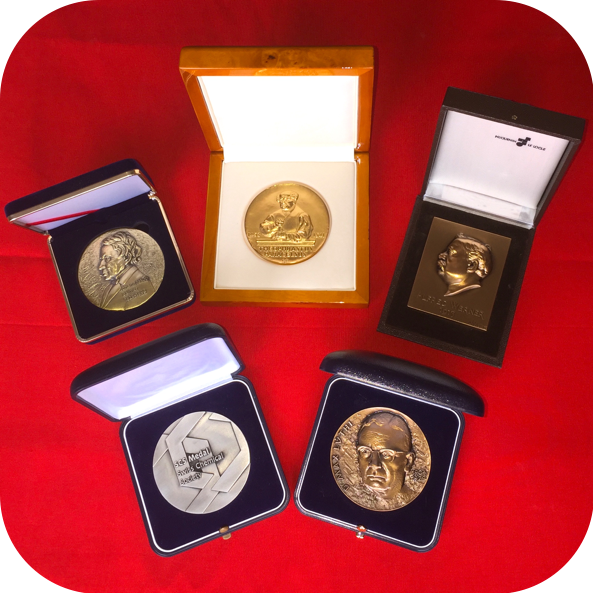 CPSE aims to compete with the American Chemical Society(ACS) and the Royal Society of Chemistry(RSC) in publishing “the best” in chemistry and related disciplines and in providing an excellent publishing service for the chemistry community all over the world. 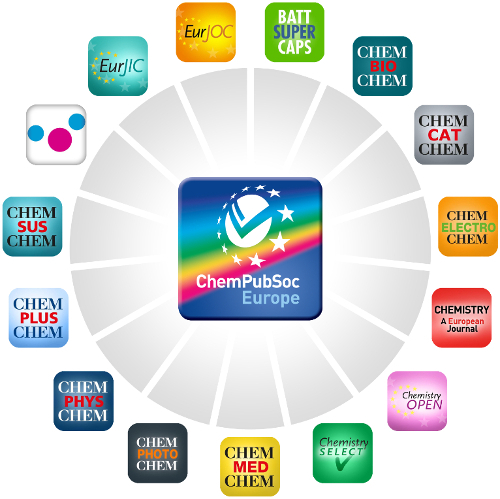 SCS is a full member of ChemPubSoc and owns 5% of the shares of Chemistry - A European Journal. The Society fully supports the conglomerate and motivates its members to consider CPSE journals for their publications. All members of the SCS automatically also obtain the membership of CPSE.